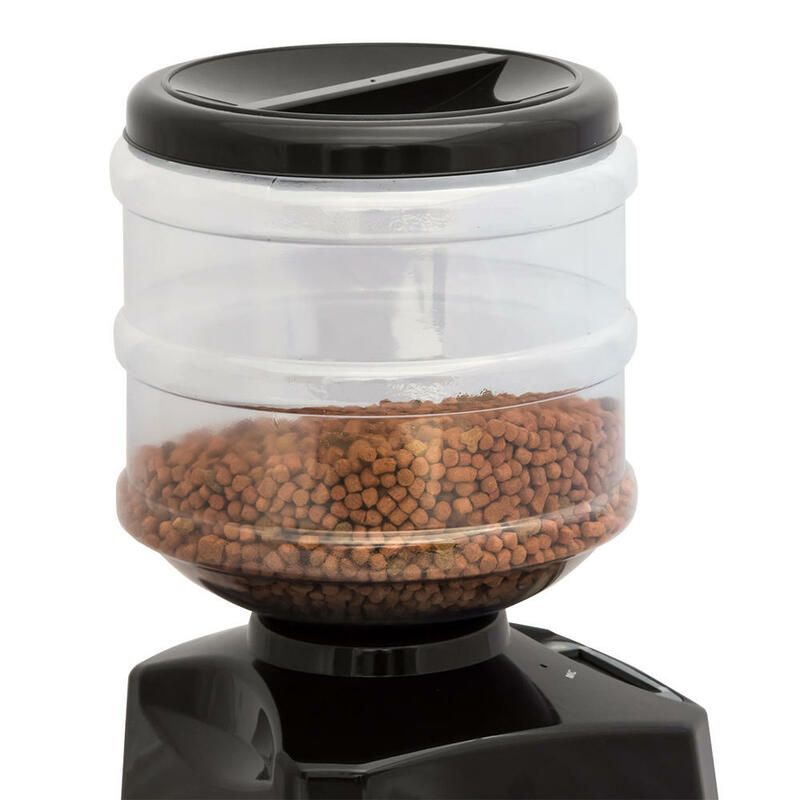 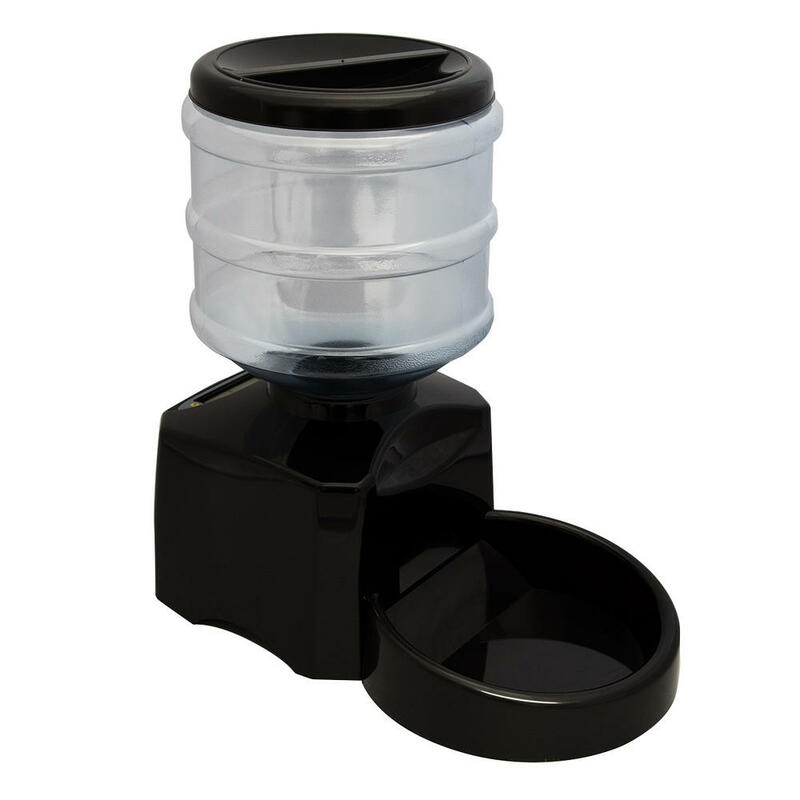 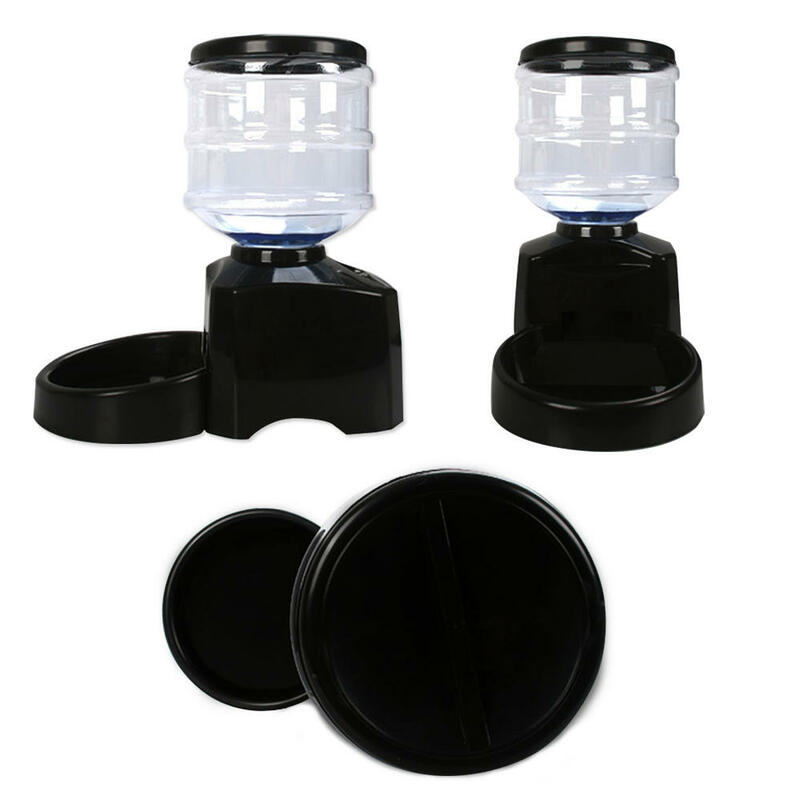 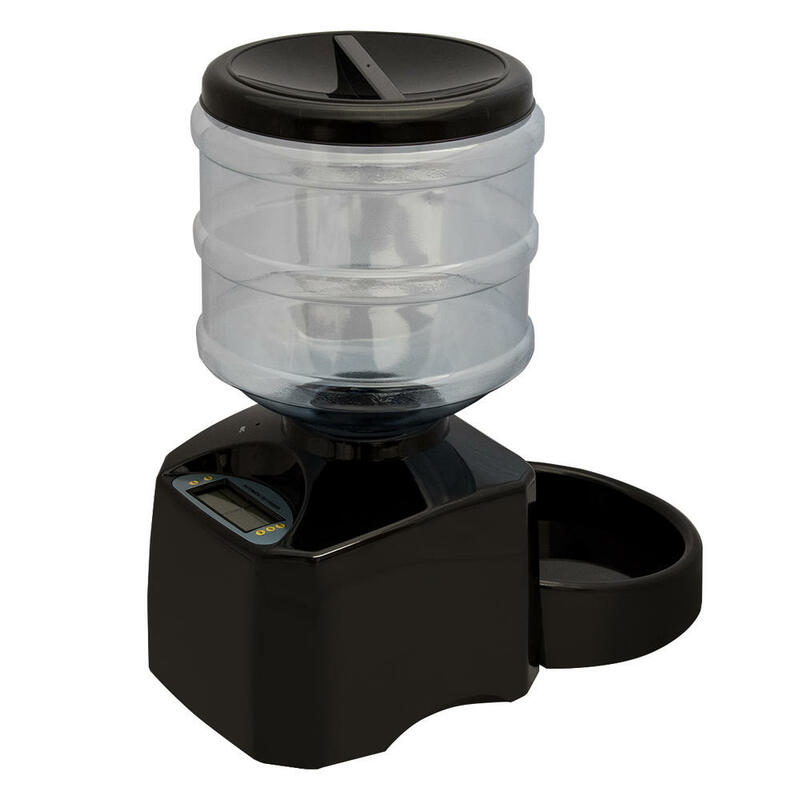 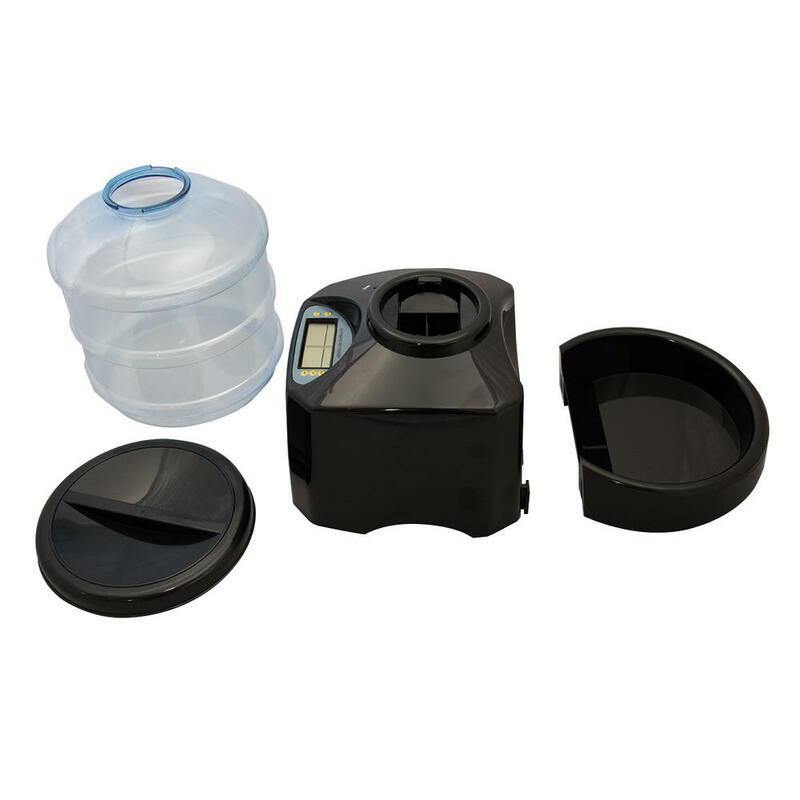 The Pisces Medium Automatic Pet Feeder is ideal for setting regular meal times for your pets. Particularly suited to diabetic pets, and puppies and kittens that require small feeds at regular intervals. 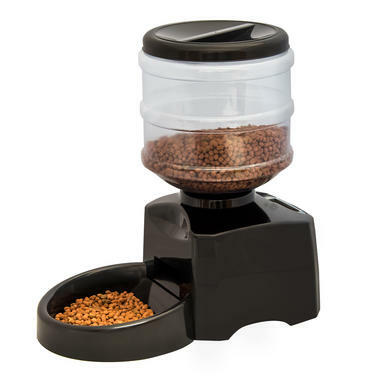 It has a wide sturdy base to prevent it being tipped over and can feed your pet according to the time and quantity you pre-set. 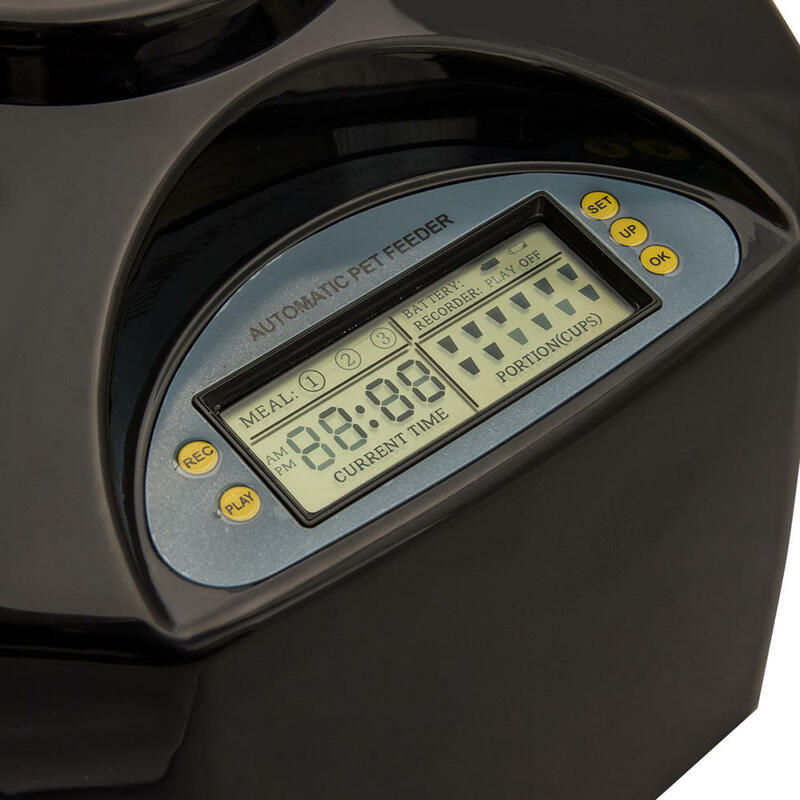 Complete with an easy-to-use LCD program control that allows you to set meal times as required.